Welcome to Thomas J. Novak, DDS! 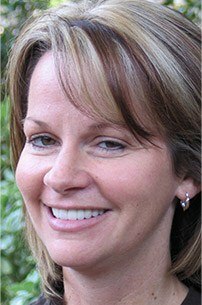 Our team is animated, personable, and fun, and this will help your dental appointments just fly by. We’ll make sure you’re perfectly calm, cool, and relaxed while we give you a beautiful smile. We always run on time and work fast so that you’ll never have to miss a minute of work or school. If you or a loved one suffers a dental injury, you can always rely on us to provide fast and effective care. Dr. Thomas Novak isn’t your run-of-the-mill dentist! 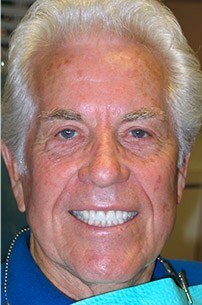 He’s lively, animated, and completely dedicated to making Weatherford smiles shine for a lifetime. 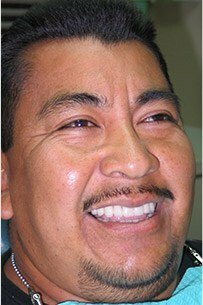 His enthusiasm for healthy, beautiful teeth is simply contagious, and you’ll be amazed at how much fun you can have in the treatment chair. 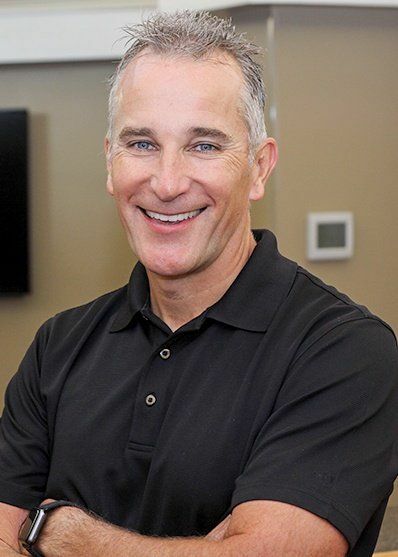 Thanks to Dr. Novak’s boundless energy and commitment to excellence, you’ll get a dental experience that you simply can’t find anywhere else. Going to the dentist doesn’t have to be a chore anymore! Over 1,000 5-Star Reviews. And Counting. 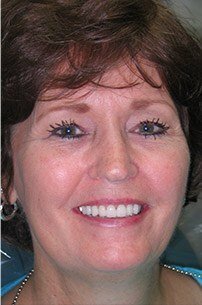 Restorative Dentistry for Your Smile! If you’re currently walking around with a broken or decayed tooth that is constantly bothering you, STOP! We can help! 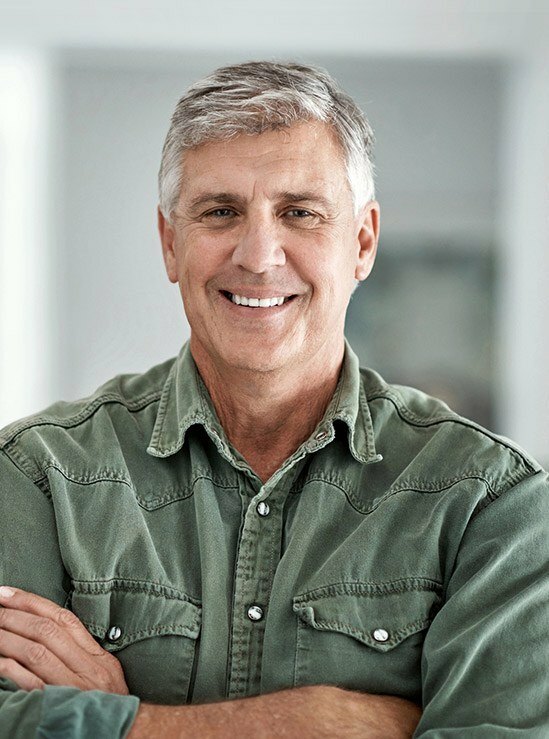 Using tried and true treatments like dental crowns and bridges, we can repair your smile so that you’re always ready to show it off with confidence. 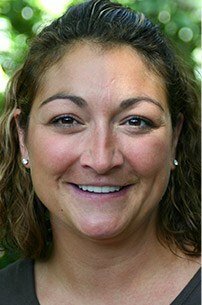 With just two easy appointments, we can give you a completely natural-looking restoration that will make it seem like nothing ever happened to your teeth. 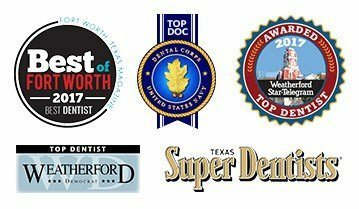 Our practice’s main goal is to give Weatherford families peace of mind when it comes to their teeth. When someone is smiling, eating, or laughing, the absolute last thing they should be thinking about is their teeth, and that’s exactly what our preventive services are designed to accomplish. 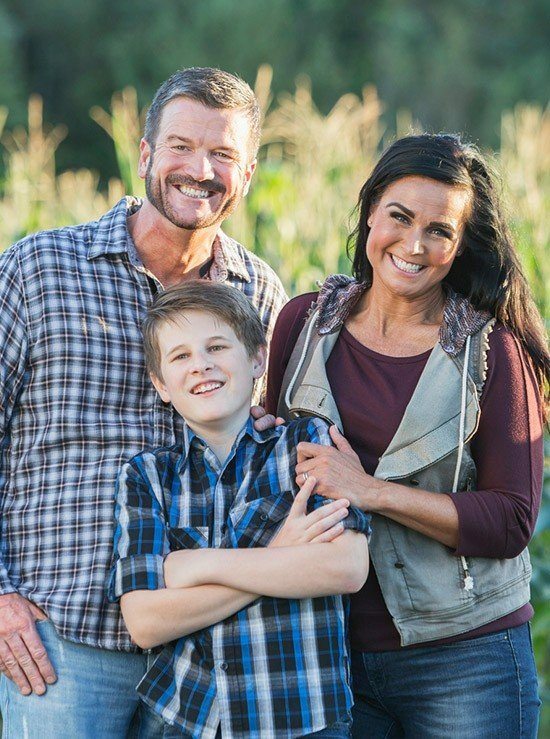 They can help your entire family achieve and maintain healthy smiles year after year, and in many cases, they can even save you from developing dental problems in the first place. If you’re looking to get a straighter smile without filling your mouth with metal, we have two treatments that can give you exactly that. 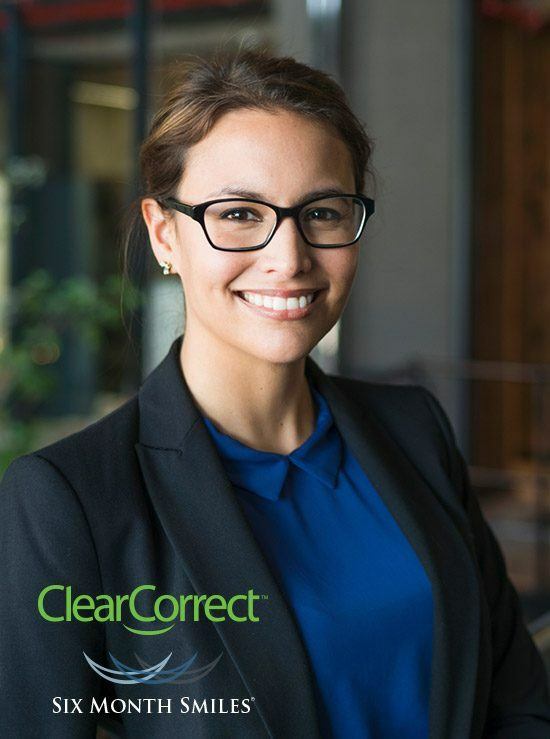 With ClearCorrect, we can straighten your teeth in the most discreet and comfortable way possible, or, with Six Month Smiles, we can dramatically improve the alignment of your teeth in just a fraction of the time needed by traditional orthodontics. Before you know it, you’ll have the beautifully straight smile you’ve always wanted! If you have missing teeth, it’s not just your smile’s appearance that’s in danger, but its health as well. People with missing teeth are more likely to develop gum disease, which in itself is the leading cause of tooth loss across the globe! However, thanks to dental implants, we can rebuild your smile to last a lifetime using the most state-of-the-art tooth replacement solution available today. 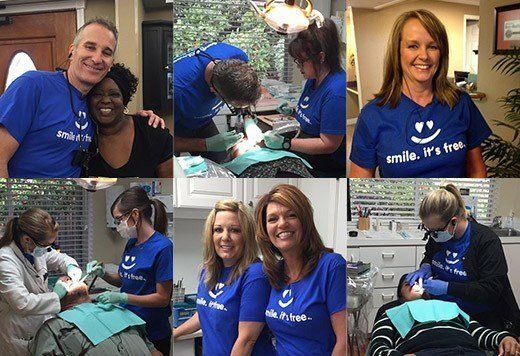 We’re one of the few local practices that can handle the entire procedure in-house, which means you can now get your complete smile back faster than ever. Are you constantly exhausted in the morning even though you sleep through the night? Is your partner driving you crazy talking about how your snoring is driving them crazy? If so, you could very likely be suffering from sleep apnea, a very serious condition that can negatively impact both your short and long term health. To help you feel great in the morning again, we can provide simple, effective, and easy to use sleep apnea therapy. Using just a custom-made mouthpiece, we can help you sleep peacefully and wake up fully energized once again. 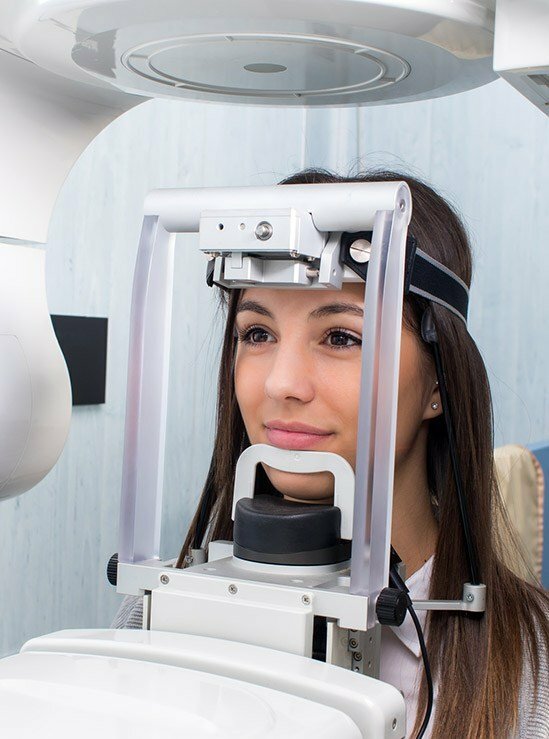 In order to provide the highest-quality care possible, a practice has to continually learn how to use the latest and greatest tools. While this is a challenge for some, our team simply loves it. We have some of the most advanced dental technology available today, and it enables us to treat our patients with more precision, efficiency, and safety. Everything from diagnostics to treatment has been dramatically improved, so whenever you come to see us, you can trust that you’re only getting the best of what dentistry has to offer. Think you need insurance to have affordable dental care? No you don’t. With our Passport Dental Plan, we can give you all of the benefits of insurance without any of the restrictions. 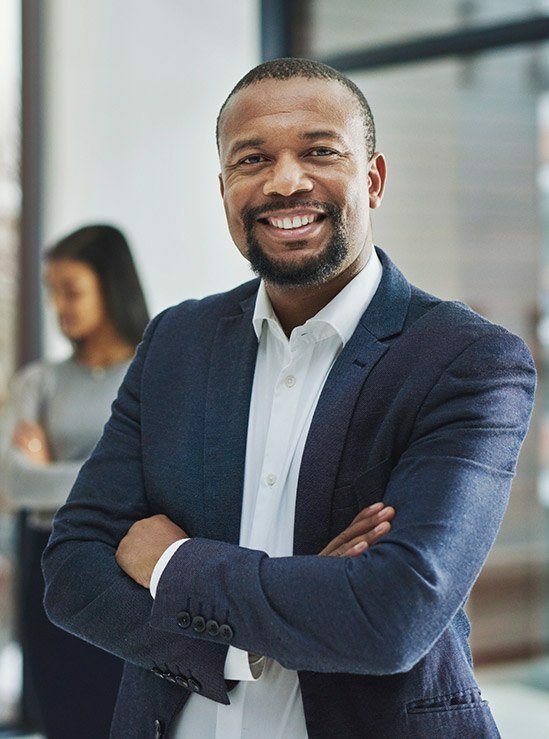 From the moment you sign up, you’ll have access to a wide array of significantly discounted services, and you’ll never have to deal with deductibles, copays, annual maximums, or waiting periods! If you have dental insurance, we will gladly accept it and do everything we can to get the most out of your benefits. Also, we can help you get flexible, low to no interest financing with CareCredit to help break up the costs of your care. 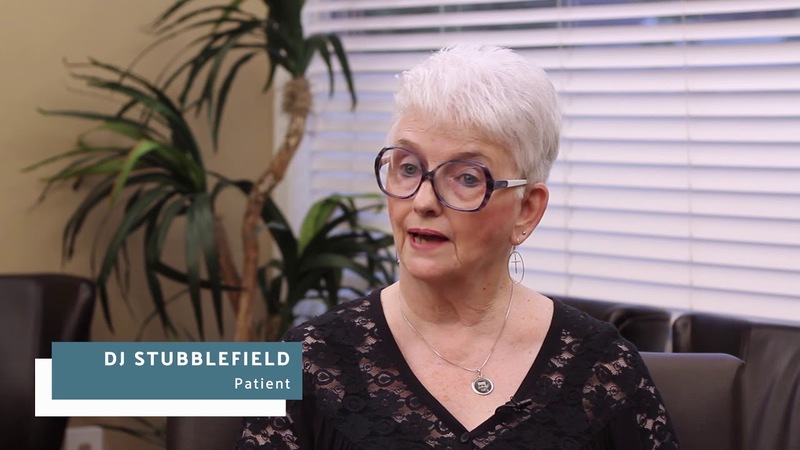 Every member of our team chose to go into dentistry for one simple reason: to help people. 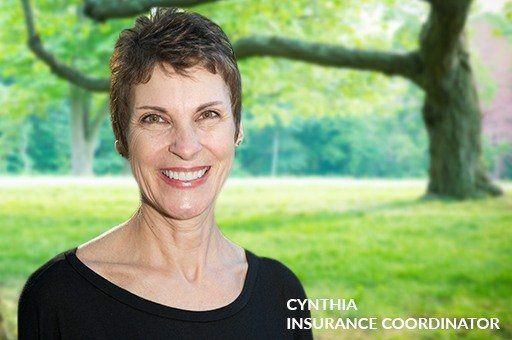 This passion for service often takes us outside of the office where we frequently sponsor and donate our time to organizations with causes near and dear to our hearts. We’ve worked with the Weatherford Education Foundation and Mary Martin Elementary School in the past to help educate children about how and why they should take care of their teeth. We’re always happy to have our patients join us in these causes, so if you would like to get involved with us, simply click on the link below.